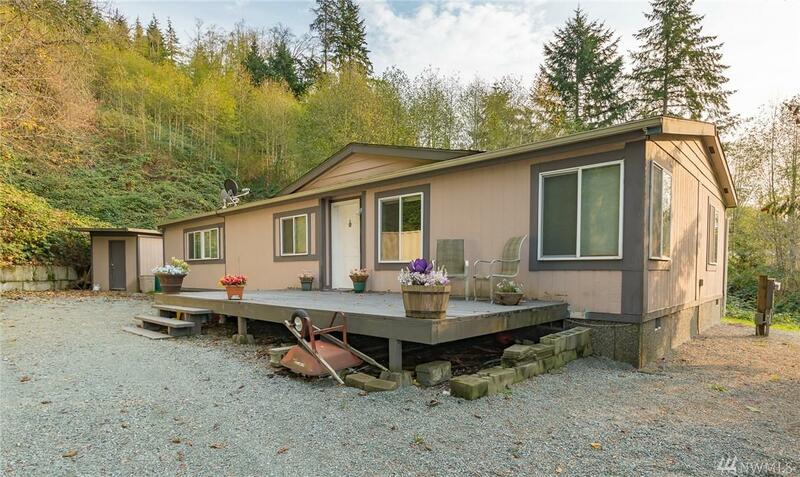 Great home in the Pilchuck Tree Farm community. New roof! 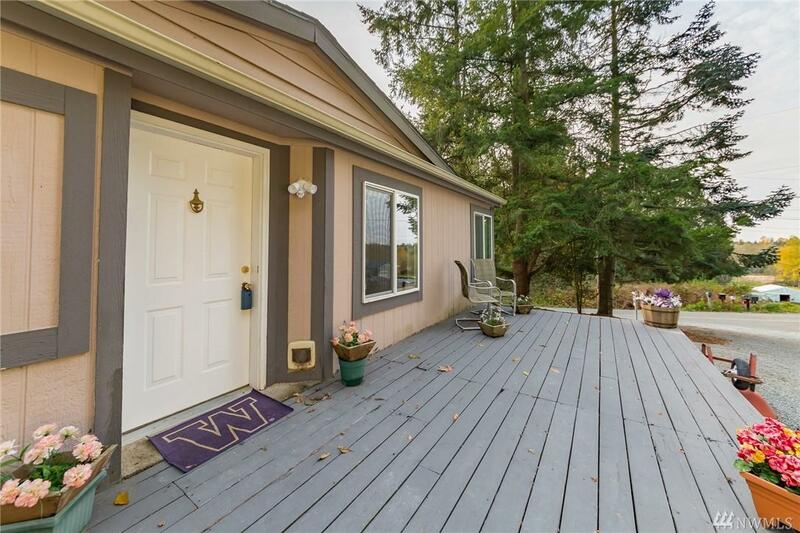 This 2 bedroom + den, 2 bath home is located on 2 acres. 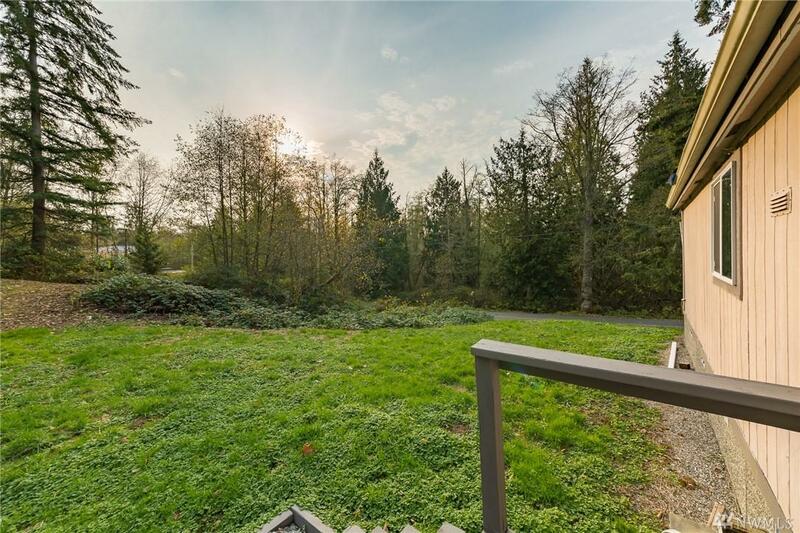 Very private with trees surrounding the property and home. Possibility to build a shop with the second driveway to the south of the house. Stanwood or Conway School district. Come and enjoy the peace and quiet this community offers! Home moved more than 1 time.